On Saturday March 16th, a black 2016 Chrysler 200 was reported stolen from the 600 block of Dynasty Street. 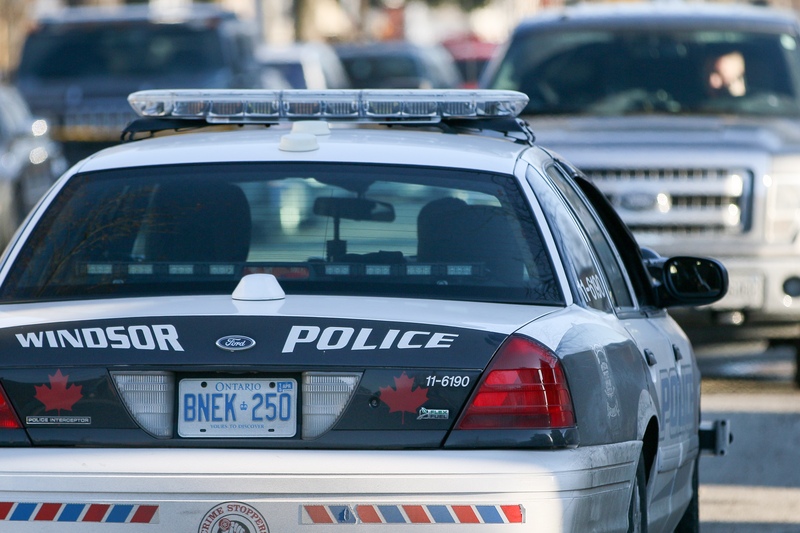 On Thursday March 21, 2019 at approximately 1:00pm, the stolen vehicle was spotted by Windsor Police officers driving southbound in the area of Howard Avenue and Edinborough Street. Officers were able to tactically and safely follow the vehicle to the area of South Cameron Boulevard. At approximately 1:10pm, police conducted a vehicle stop and two male passengers were arrested without incident. The driver, a 16 year old male from Windsor, is facing charges including possession of stolen property over $5000. The passenger, a 15 year old male from Windsor, is facing charges including possession of stolen property over $5000. Due to the fact that each accused in this matter is a young offender, they cannot be identified under the provisions of the Youth Criminal Justice Act.